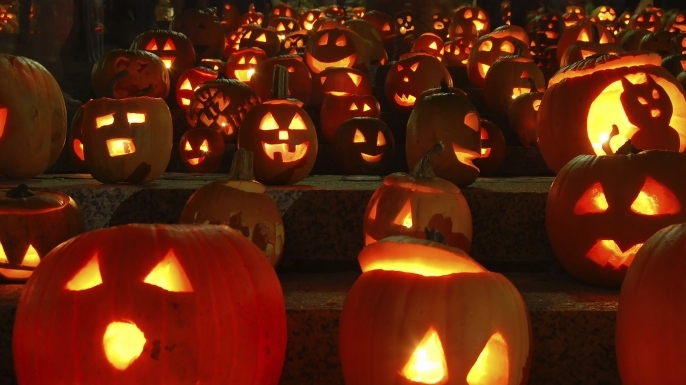 We’re back with another list of horror films we should add to our watch list this Halloween season. This time we’re looking at a list by Rory Abel. Rory has been a friend of mine for a long time and I’ve been happy to see him grow as a filmmaker and am excited to see how people take to his list. 1. Stir Of Echoes – Lost amid the hype over Sixth Sense this ghost story gem is often overlooked. It does have some similar elements as Sixth Sense, namely ghosts and a kind of creepy little kid that can see them, but they don’t dominate the film. Instead, Kevin Bacon stars as a man unsure if he’s seeing spirits or loosing his mind after undergoing hypnotism at a party. As the lead Bacon is the film’s secret weapon, bringing a working class Average Joe sensibility to the character, which grounds the film amid its more supernatural moments. 2. 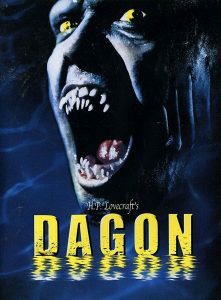 Dagon – There aren’t many good H.P. Lovecraft adaptions and what there are tend to be directed by Stuart Gordon. This holds true with his 2001 adaptation of The Shadow Over Innsmouth, ignore the Dagon title there are barely any similarities with that particular short story. The film follows closely to the beats of the original story but imbues them with a slightly more action movie perspective. Moving the location from New England to Spain is an inspired touch, giving the location a greater sense of isolation and alienation. Combined with some decent practical effects and some less than stellar CGI Gordon manages to still being Innsmouth and its fishy inhabitance to life. The opening scene is one of the best examples of Lovecraft’s cosmic horror in film (other than in movie directed by John Carptenter). 3. 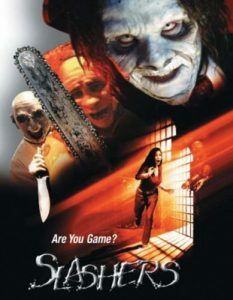 Slashers – An early entry in the Found Footage genre before its elements had been codified this fun flick tries something a little different from the norm. Rather than people filming themselves in a supernatural scenario it’s set in a Japanese Game Show with a professional camera crew filming everything. The conceit is simple, contestants must make their way through an obstacle course in order to win a cash prize. If that seems too simple, there are also Slasher characters hunting them and who will literally kill them given the chance. 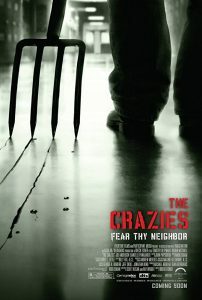 A word of caution, this is an exceedingly low budget entry with some amateurish acting. However, if you can get passed that be prepare to have a hell of a fun time watching it. 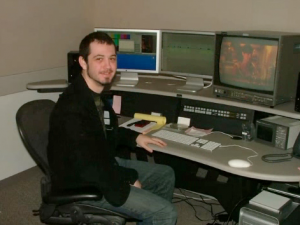 Rory Abel has worked on a variety of projects from internet videos and independent films to public and cable television. He’s worked for companies such as iVillage, Lifetime Television, NBC Universal and A&E Networks. He’s currently employed by Us Weekly as a Senior Editor for their digital videos.